Minister for Transport, Tourism & Sport Leo Varadkar officially launched the Coast Guard’s new state-of-the-art S92 search & rescue helicopter for the Dublin region in Weston Airport today. This is the fourth Sikorsky S92 helicopter base to come into operation for the Coast Guard and means all four Coast Guard bases now have upgraded helicopters. 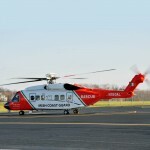 The new S92 helicopters replace the Sikorsky S61 which was in use until recently at the Coast Guard bases in Dublin, Shannon, Sligo and Waterford. Speaking at the launch Minister Varadkar said: “This new helicopter means the Irish Coast Guard now has one of the most modern and effective helicopter fleets in the world. 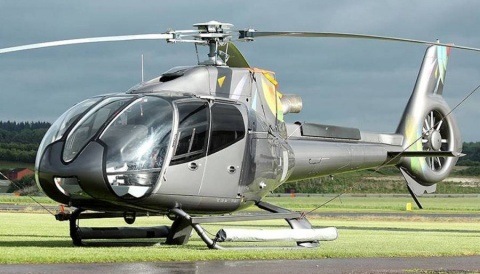 The S92 is tailored specially for search & rescue operations. 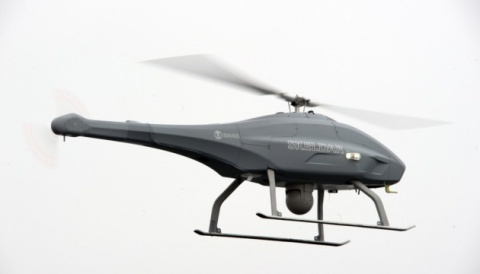 It has an extended range of 270 nautical miles, is faster and safer, can carry more casualties, and can fly at higher altitude and in much worse weather. “I’m delighted that the entire Coast Guard helicopter fleet has now been upgraded. It comes after one of the busiest years ever for the Coast Guard which responded to 2,627 incidents involving fishing craft, leisure vessels and mountaineers. A well-equipped and well-resourced Coast Guard can represent the difference between life and death for anyone in trouble at sea or on land. “The new helicopters also allowed the Coast Guard to expand its role in providing emergency medical transport for the HSE. Last year the Coast Guard performed 253 aeromedical missions and 159 offshore island medical evacuations. 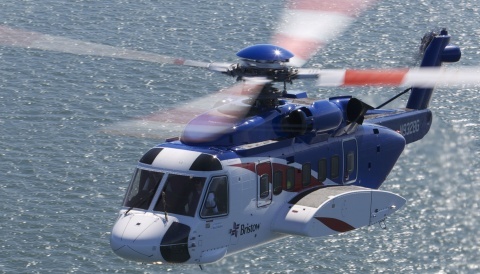 The Coast Guard also announced a competition to name all of the new helicopters. The nationwide competition will kick off next week and will feature on Clare FM, Ocean FM, FM104, Q102 and WLR, including their Facebook sites. Listeners will be invited to send in their suggestions to these radio stations. The aim is to raise awareness locally of the new Coast Guard helicopters, and to inform people about how best to alert the Coast Guard or other emergency services in the event of an incident.